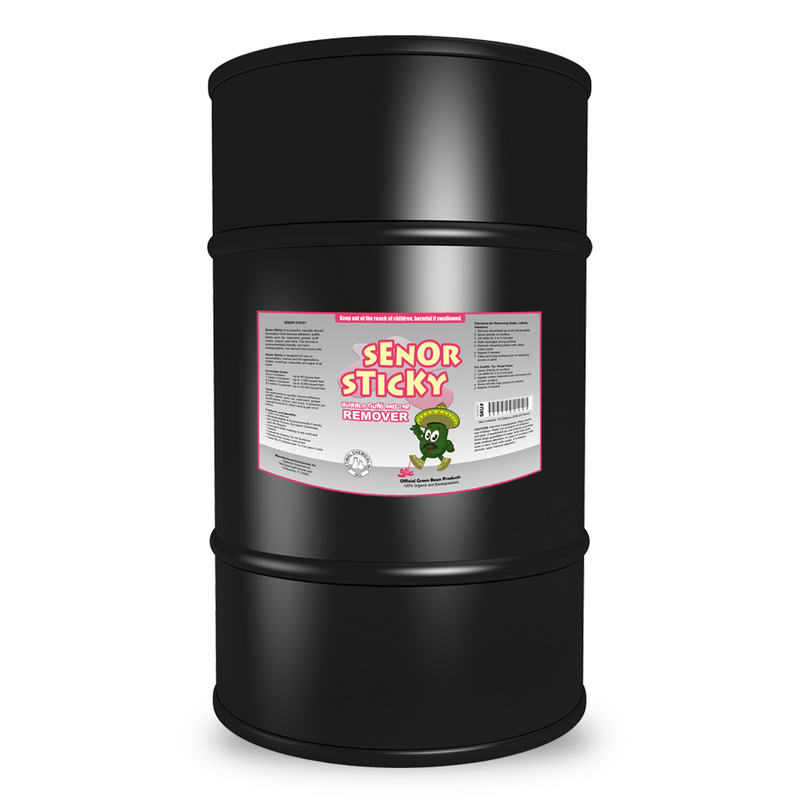 Senor Sticky is a powerful and naturally-derived gum tar cleaner. It removes adhesive, graffiti, labels, gum and tar. It also clears road paint, grease, scuff marks, crayon, and more. This formula is environmentally friendly and non toxic. And being biodegradable, it is non aerosol and ozone safe too. A gum tar cleaner that is safe and effective, it is designed for use on kitchen surfaces. But, it also works great on automobiles and marine and RV applications. Even on trailers, buildings, sidewalks and signs of all types, it works effectively. This gum tar cleaner is a special formulation, with patented soy bean ingredients. It makes “Senor Sticky” perfect for all sorts of floor cleaning projects. 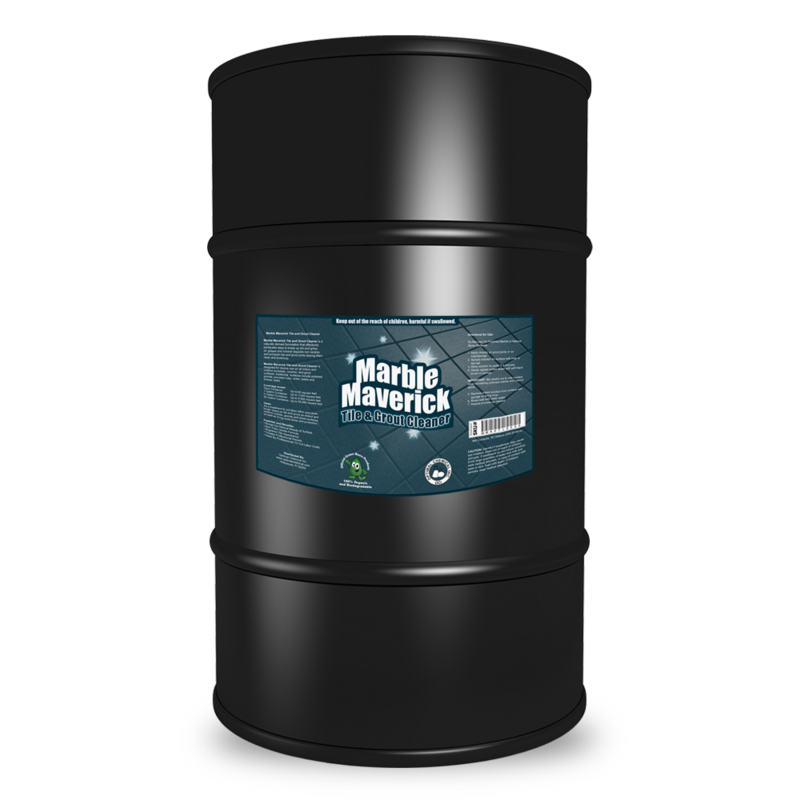 Widely used as a safe organic cleaner, the formulation is so powerful it literally neutralizes the dirt and grunge off the surfaces. It has no artificial fragrances, hence your kitchen, bathroom, living room, office, and any part of the household is guaranteed safer. Senor Sticky gum tar cleaner could be used on various types of surfaces. It quickly removes adhesive, graffiti, labels, gum and tar. 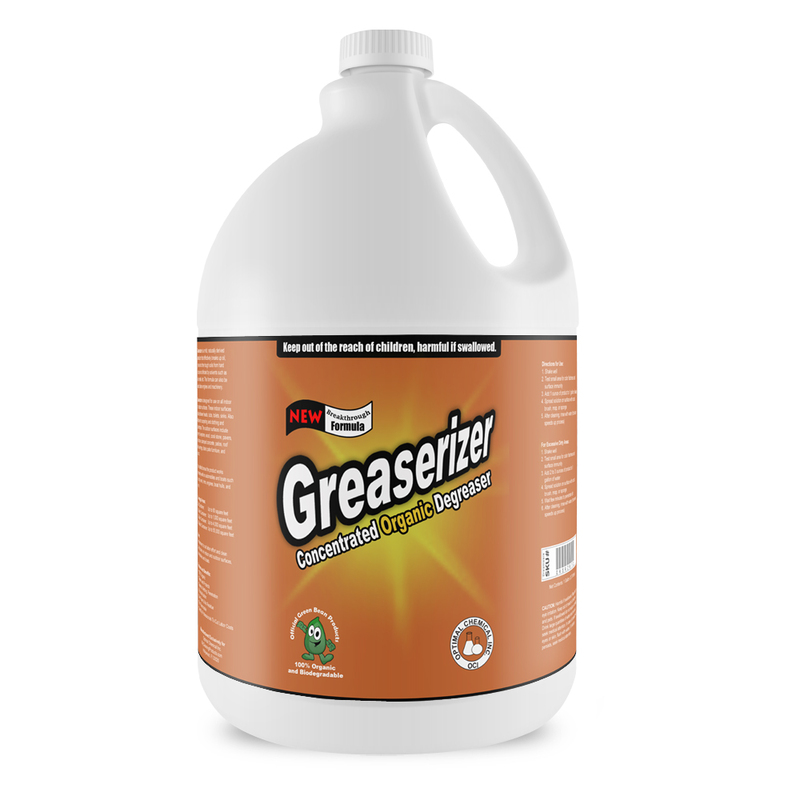 It also easily cleans road paint, grease, scuff marks, crayon, and more. 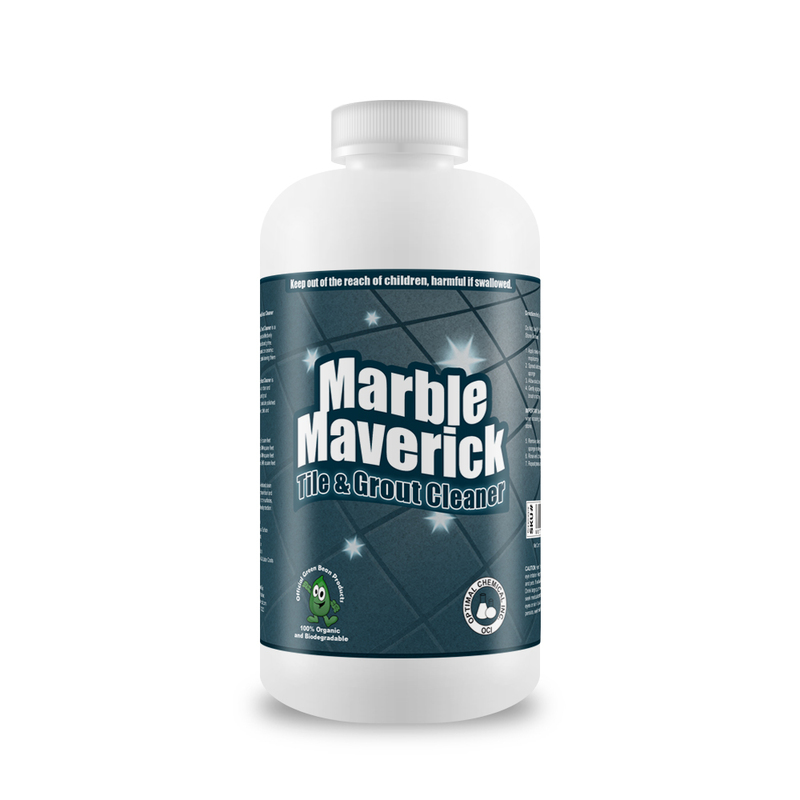 It is a powerful yet natural formula to clean hard to get rid of stains.